Dr. Rich, as he likes to be called, has been practicing as a board-certified urologist for over 30 years. He attended medical school at New York Medical College and did his residency at NYU Medical Center. Since then he has been in private practice. 10 years ago Dr Rich had a vision of opening up a wellness center for men incorporating weight training, dietary counseling, aesthetic procedures, and treatment of erectile dysfunction and testosterone deficiencies. Six years ago he relocated his practice and moved his residence to Jersey City where he opened up Face Forward Medical Aesthetics. He later expanded and opened About Face by Luminous. Dr. Maggio has been using the most advanced techniques to help people look and feel their best. 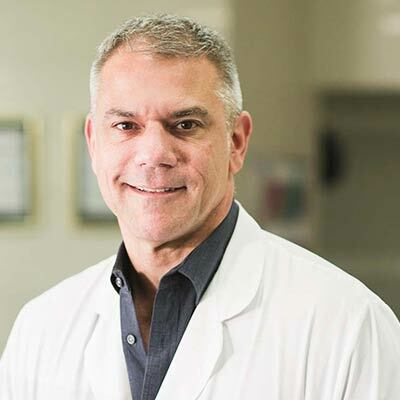 Dr Rich specializes in Gainswave, Zwave, Votiva, Morpheous8, Injectables, Sculptra, PRP, PRP Hair Restoration, Vampire Lifts, Vampire Facials, Skin Pen Microneedling, Ulthera, Fraxel, IV Therapies, and Coolsculpting to help people look and feel their best. "Everyone should notice but no one should know"
Please call us today to make an appointment for a free consultation with Dr. Rich to see how we can help bring out the best in you!